What a spectacular evening: from the amazing venue to the deserving shortlisted nominees and eventual winners, including the Pride of Wiltshire Award being presented to representatives of Wiltshire's emergency services, this was a wonderful evening showcasing the very best of the county. On Friday 29th March, Messums Wiltshire hosted the annual Wiltshire Life Awards in spectacular style. 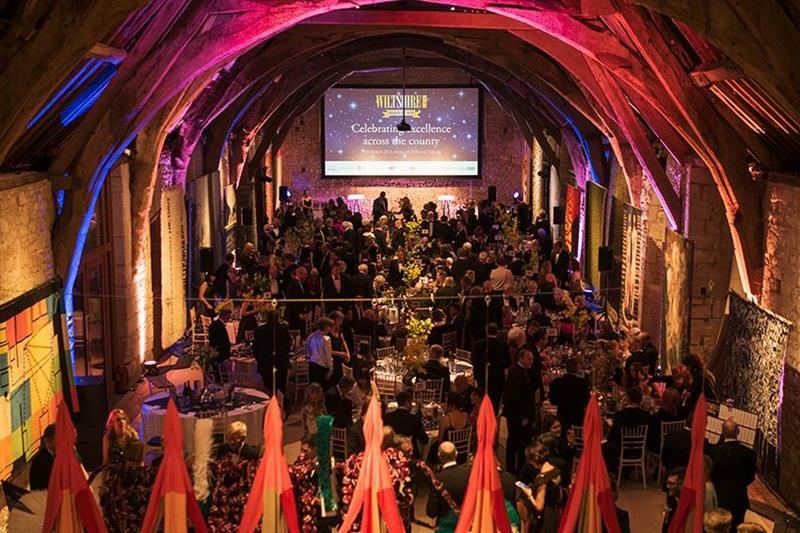 The stunning venue set the scene for our nominees, sponsors and distinguished guests to enjoy what was a true celebration of the people and organisations who make Wiltshire such an amazing county. Congratulations must go to everyone who was shortlisted, and to all the winners, with the evening's highlight being the presentation of the Pride of Wiltshire Award to Wiltshire's emergency services by HM Lord-Lieutenant, Mrs Sarah Troughton. It was an evening that will live long in the memory.